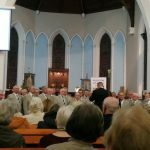 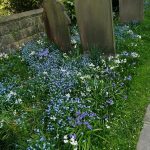 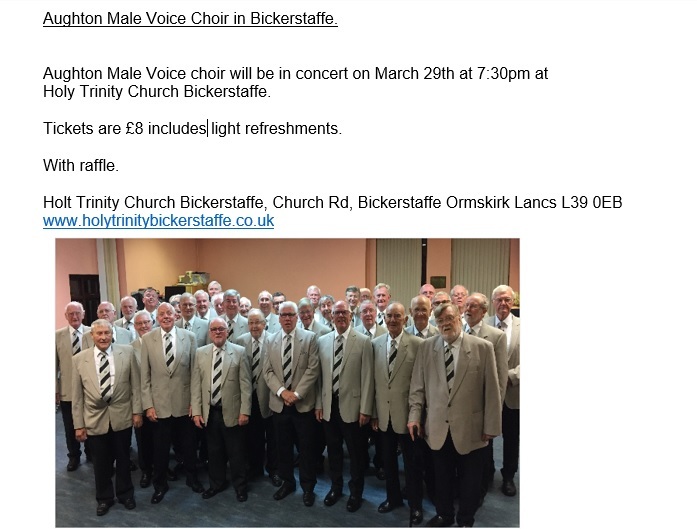 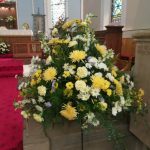 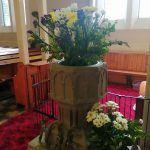 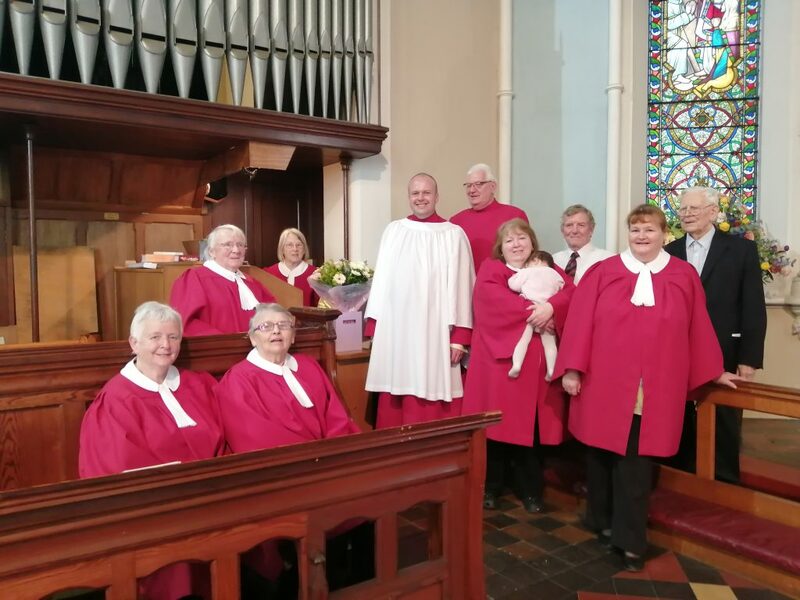 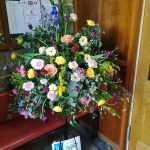 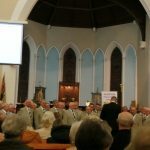 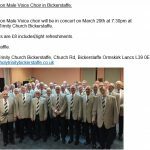 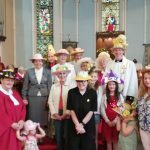 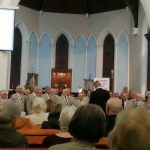 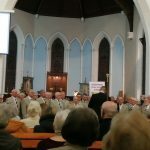 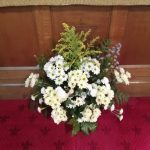 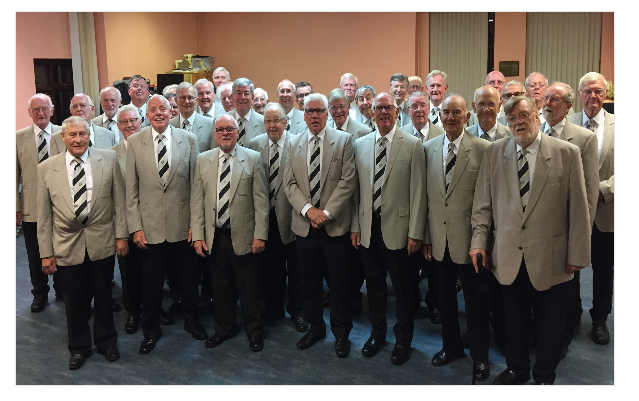 Aughton Male Voice Choir 29th March 2019. 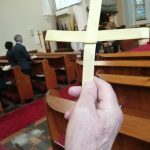 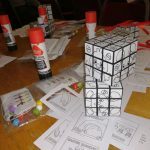 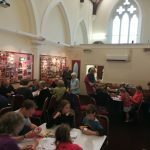 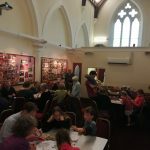 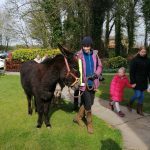 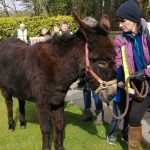 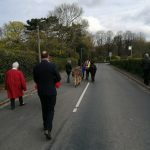 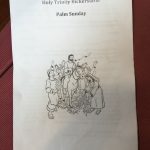 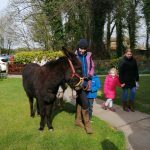 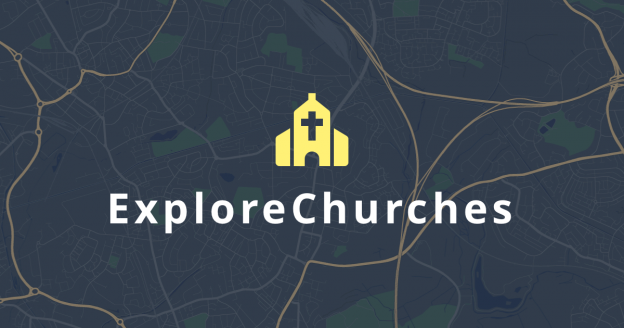 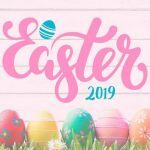 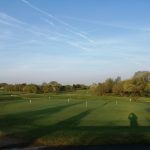 This entry was posted in Events, Fundraising on March 18, 2019 by Edward. 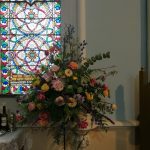 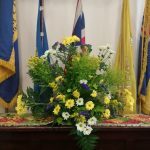 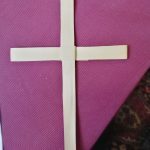 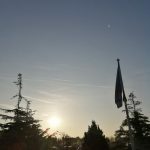 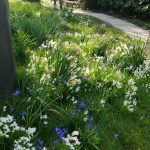 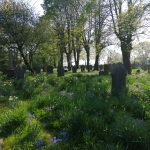 This entry was posted in Events, Magazine, News, News Releases on March 1, 2019 by Edward.